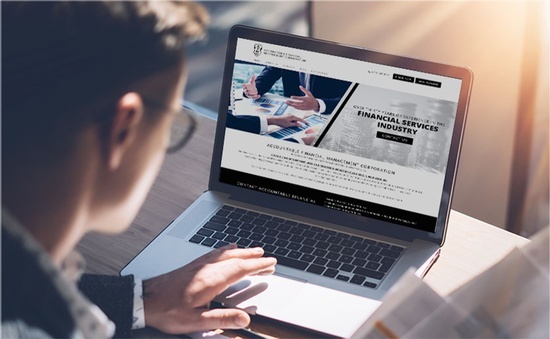 AFMC is a financial services firm working within the realms of Tax Planning and Preparation, IRS Debt Resolution, Investments, Insurance, Mortgages, Retirement & Employee Benefits Planning and Real Estate. We use a holistic approach to helping you manage your finances. We serve clients across New York, Westchester, Yonkers, Nassau County, Manhattan, Bronx, Queens, Brooklyn, and Staten Island. 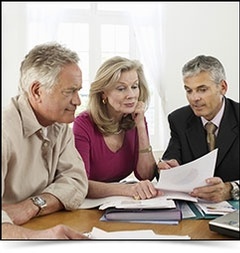 Insurance Brokers in New York, NY. Schedule an Appointment with Our Commercial / Residential Mortgage, Real Estate Brokers in New York, NY. 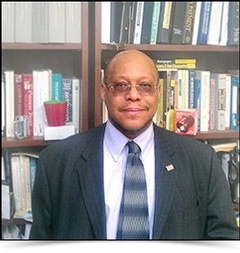 Seymour Williams, a Certified Financial Planner (CFP®), has more than thirty years of experience in the financial services industry.